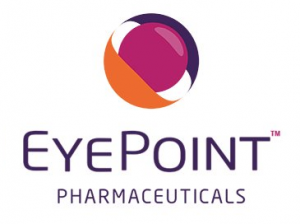 Partner Spotlight – EyePoint Pharmaceuticals, Inc.
As keynote speaker for OOSS Perspective 2019 @ ASCRS/ASOA in San Diego on Sunday, May 5th, Captain Scott Kelly shares his career experiences, culminating with his record-setting year in space. 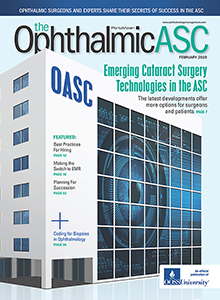 Filled with articles designed to help readers build lasting ASCs, this issue encourages the outpatient ophthalmic surgery community to invest in something bigger — that something is OOSS. Read now. 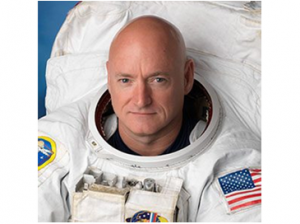 At Perspective 2019 @ ASCRS/ASOA in San Diego, Captain Scott Kelly tells his story of an arduous year in space, while commanding the International Space Station. Attendees will see striking implications for the surgery centers, practices, and missions we serve. 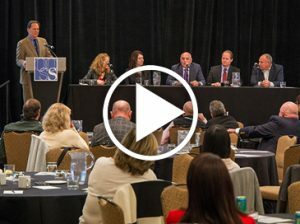 A panel of ASC leaders share their firsthand experiences with acquisition and consolidation and offer advice for those considering these processes. 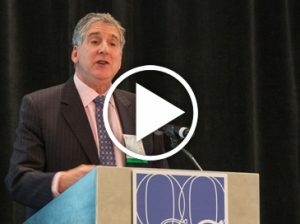 In this second video capture from OOSS Symposium 2018, Bruce Maller makes sense of the drivers, investor profiles, and pros and cons of the emerging acquisition/consolidation trend in ophthalmology. 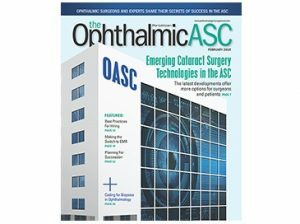 At OOSS Symposium 2018, Michael Romansky, JD, delivered an impactful Washington Update centered on CMS' latest rule proposal and its affect on ophthalmic ASCs. 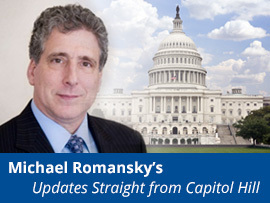 Watch the Washington Update Highlights video. 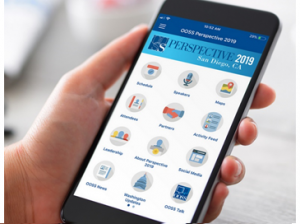 In September, CMS proposed reducing, modifying, or eliminating a number of obsolete, unnecessary, and burdensome regulations impacting a multitude of providers. 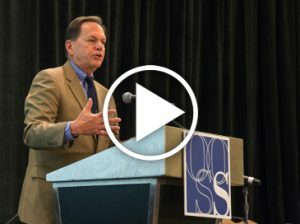 In comments to the agency, OOSS is strenuously urging CMS to finalize and adopt three proposed provisions. 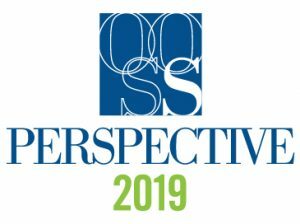 On November 1, CMS published the final 2019 Medicare ASC payment rule, incorporating a number of provisions for which OOSS has lobbied for years.